Please note that the content posted on this site is generated by the users in their language of choice. 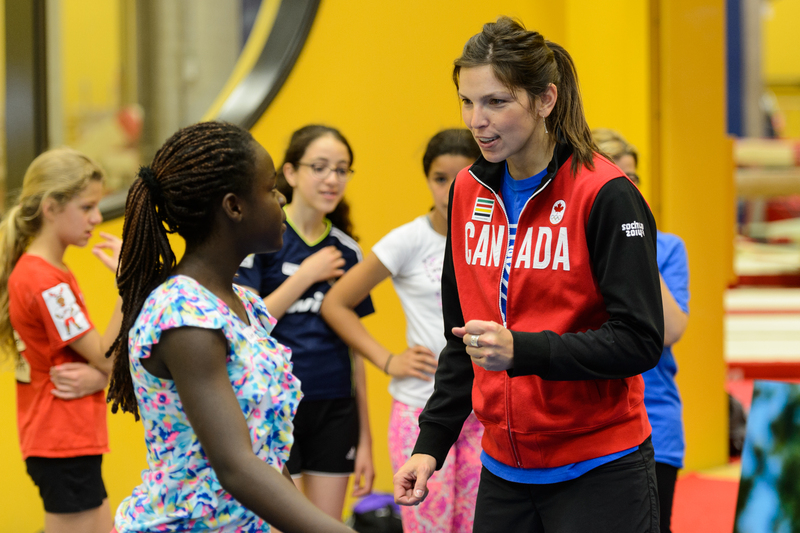 This is your opportunity to be part of the Olympic Day community! We ask that you complete the following form to register to Olympic Day 2018. I understand the terms and conditions set forth below constitute an assignment, release and waiver of rights to my personal image to the event organisers and the COC. Assignment: I hereby irrevocably transfer and assign to the event organisers and the COC all right, title and interest in my name, personal image, likeness, photo, picture, video, voice, recording, soundtrack or speech captured during the event (the “Materials”). I understand that the event organisers and the COC may be using (but have no obligation to use) the Materials for editing, editorial, educational, marketing, advertising and publicity activities in any and all forms including film, television, print, magazines, digital and social media platforms as known today or as they may evolve over time. The event organisers may also authorize the Canadian Olympic Committee and/or any other non-commercial partner of the COC to do the same. Intellectual Property/ Moral Rights: In regards to the above assignment I understand it to include without limitation all copyrights (including renewal rights), all exclusive rights in the copyright and any trademarks, tradenames or any other proprietary or intellectual proprietary rights therein. The rights described in section 1 of this agreement will be collectively referred to as “Rights”. I also understand this assignment to include any moral rights which will be understood to mean any right to (1) divulge the Materials to the public; (2) retract the Materials from the public; (3) claim authorship of the Materials; (4) object to any distortion, amendment or other modification of the Materials; or (5) any and all similar rights, existing under judicial or statutory law of any country or jurisdiction in the world, or under any treaty regardless of whether or not such right is called or generally referred to as a “Moral Right”. Release/Waiver: I expressly and knowingly: (a) release any and all claims whatsoever that I may have in connection with the use of my Rights and the Materials by the event organisers and the COC, and their directors, representatives, employees and agents; (b) waive any and all Moral Rights. I also acknowledge and understand that the Materials may appear in electronic form on the internet or in other publications outside of the event organisers and the COC’s control and I agree that I will not hold the event organisers or the COC responsible for any harm that may arise from any such incidental and/or unauthorized representations. Representations: I hereby represent that: (a) I have the full power, authority and capacity (including age of majority) to enter into this agreement; (b) such a grant will not violate the rights of or require, approvals from, or payments to any third party. Consent to Risks: Considering my participation to any event, photo-shoot, recording or documentary session arranged by the event organisers, for myself, my heirs, executors, administrators and agents, I hereby (i) waive any remedies that I could obtain from any injury, damage or other loss, (ii) hereby release the event organisers, the COC and their respective directors, representatives, employees, agents or other person assisting the activities at these events and (iii) release any responsibility for any injury or damage suffered directly or indirectly by myself during or after my participation in such recording or activity. Hereby, I declare that my physical health and prevailing contractual commitments (e.g. NSF, sponsors, etc.) allow me to participate in any event photo-shoot, recording or documentary session arranged by the event organisers and be aware of the risks related to such activities. Consideration:I hereby acknowledge that this release and assignment of my Rights described in this Assignment and Release of Rights to Personal Image is provided for good and valuable consideration provided in marketing and advertising services of my person which are of benefit to me and also in the amount of $0. THANK YOU FOR REGISTERING FOR OLYMPIC DAY! Olympic Day, is celebrated by millions of people worldwide annually. You will soon receive a CONFIRMATION EMAIL with IMPORTANT DETAILS on the event, including what to WEAR, what to BRING and what your ROLE during the event will be. Make sure you have saved the DATE and TIME in your calendar and should you have any further questions regarding the event, please feel free to get in touch directly with the EVENT coordinator. Thank you for your help in making this celebration a success. Please feel free to reach out to the Education, Youth and Community Outreach Team by email at cosp@olympic.ca. Your event has been successfully registered! You can access all the resources available to help you with your event’s planning in the "Useful Documents" section of this portal. Please feel free to reach out to the Education, Youth, and Community Outreach team at cosp@olympic.ca if you have any questions. We ask that you complete the following form to register your school or organization to Olympic Day 2018. Event location same as organization? THE BELOW TERMS AND CONDITIONS CONSTITUTE A LEGAL AGREEMENT FOR YOUR HOSTING OF A 2018 OLYMPIC DAY EVENT. PLEASE READ THE BELOW TERMS AND CONDITIONS CAREFULLY BEFORE YOU CLICK THE “I ACCEPT” BUTTON BELOW. BY CLICKING THE “I ACCEPT” BUTTON, YOU ACKNOWLEDGE THAT YOU HAVE READ THESE TERMS AND CONDITIONS AND THAT YOU UNDERSTAND THEM, AND YOU AGREE TO BE BOUND BY THESE TERMS AND CONDITIONS. IF YOU DO NOT AGREE WITH THESE TERMS AND CONDITIONS, YOU MAY NOT REGISTER TO HOST A 2018 OLYMPIC DAY EVENT. Olympic Day, a worldwide celebration of the Olympic Movement, is an International Olympic Committee (“IOC”) property.  The IOC has recognized the Canadian Olympic Committee (the “COC”) as the National Olympic Committee for Canada. 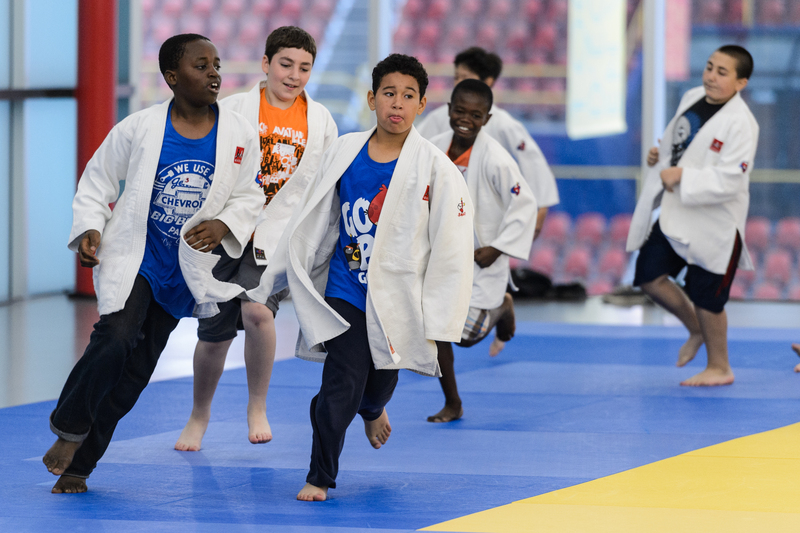 Conducting an Olympic Day program or activity is a great way for local communities to showcase support for the Olympic Movement. You may use COC-supplied Olympic Day materials to hold an educational Olympic Day program at a school assembly or other community gathering, as described on the COC’s website. You may feature an Olympian or Olympic hopeful at this educational program to speak about Olympic ideals and values. You may coordinate with a local community-based organization that is conducting an Olympic Day event (such as a 5k walk/run), host your own Olympic Day 5k walk/run, or conduct your own unique Olympic Day activities. You will also need to determine the proposed date and time of your Olympic Day celebration, which shall be no earlier than May 1, 2018 and no later than July 31, 2018. 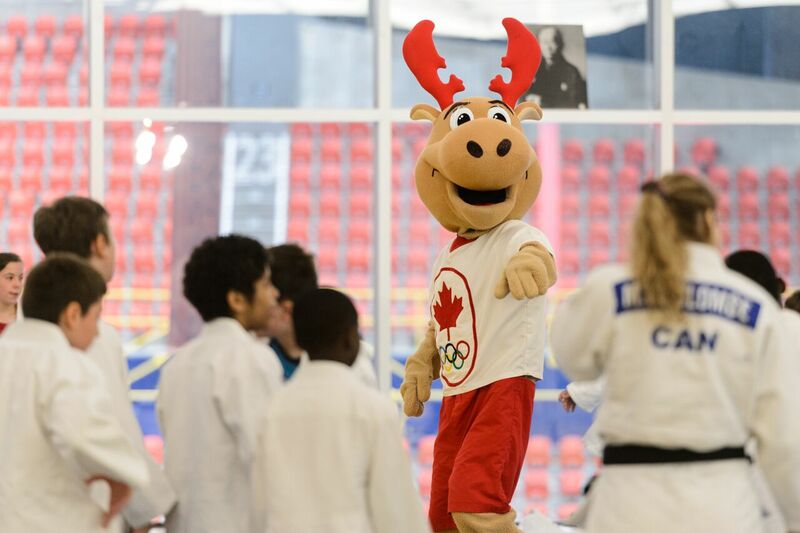 You will need to register your proposed Olympic Day plans using the COC’s website. 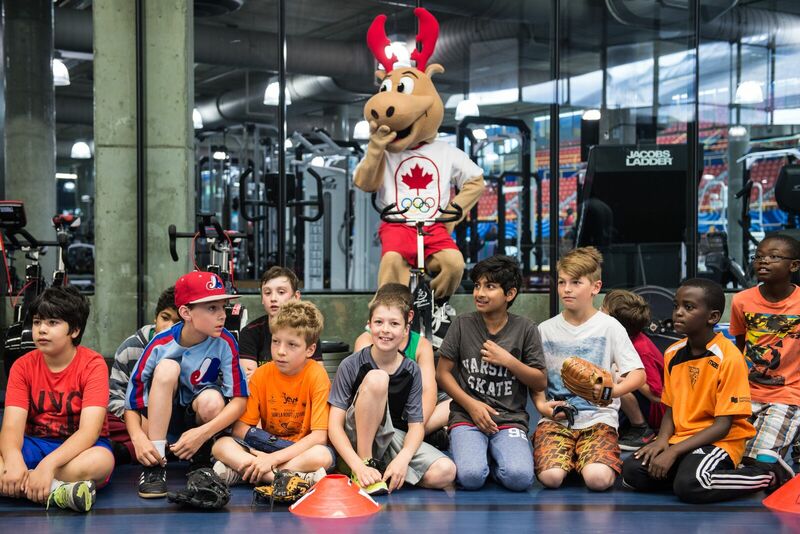 For proposed Olympic Day programs that are solely educational (and do not have any associated physical activities), you may proceed with your plans following registration on the COC’s website. Should your proposed plans include physical activities; the COC may contact you to further discuss the proposed plans if there are questions. Please note that you may not publicly promote your proposed Olympic Day plans until the COC has approved those plans. The COC will contact you within 2 weeks of registration if there are questions regarding your event. You will be responsible for arranging for media coverage of your Olympic Day event. Please note that the IOC and the COC may obtain one or more sponsor(s) for Olympic Day. While some Olympic Day materials provided by the COC may bear such sponsors’ trademarks and logos, you may not contact any of such sponsors to underwrite or support your program/activity. Instead, the COC will inform the Olympic Day sponsors as to the cities participating in Olympic Day, and will direct sponsors to those cities’ promotions in which the sponsor expresses interest. You may not sell sponsorships or other affiliations to Olympic Day, or otherwise create any commercial affiliation between Olympic Day and any third party. You may not use Olympic Day as a fundraiser of any kind. You may not create any Olympic Day merchandise, whether for sale or for give-away. You may use the COC’s Emblem and the word mark “Olympic Day,” in the exact form provided by the COC, solely on collateral materials promoting a COC-approved Olympic Day event or program. You may not use these Olympic marks for any other purposes, including but not limited to, on clothing or other merchandise, or in connection with the advertising or promotion of any product, service or company. You may not use third party names or trademarks on any materials bearing these Olympic marks. You may not use any Olympic marks, images or terminology not specifically authorized by the COC herein. By registering to host an Olympic Day program/event, you shall be solely liable for all costs and expenses associated with the planning and operation of the program/event, as well as all risks and liabilities associated therewith. The COC disclaims any and all liabilities associated with your Olympic Day program/event, and will not be responsible for any claims incidental to or arising out of your program/event. You agree to indemnify, defend and hold harmless the COC and its officers, directors, agents, employees and volunteers from any and all fines and penalties and any and all claims by, or liability to, any third party for loss, damage or injury to person or property that is based on or in any manner arises out of your Olympic Day program/event. By no later than August 15, 2018 you are asked to submit your event photos and any video from Olympic Day showing the provided flag, participants and VIPs, via email to cosp@olympic.ca. You hereby grant the COC, the IOC and their licensees and assigns a royalty-free, non-exclusive right to use all submitted photos/videos for all noncommercial purposes on a worldwide basis in perpetuity (including the right to reproduce, publish, transmit, distribute, perform, disseminate and display such photos/videos without any restriction whatsoever, including in identical, modified or altered version and including in combination with other works), and you are solely responsible for obtaining all necessary or appropriate consents from persons appearing therein for such use.